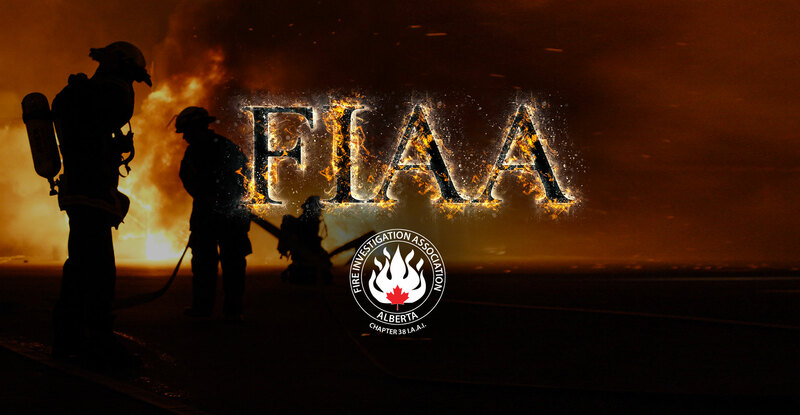 The Fire Investigation Association of Alberta website is intended to provide members and interested people with information on upcoming events, links to sources of fire information, and how to get involved. FIAA Challenge Coins for sale. 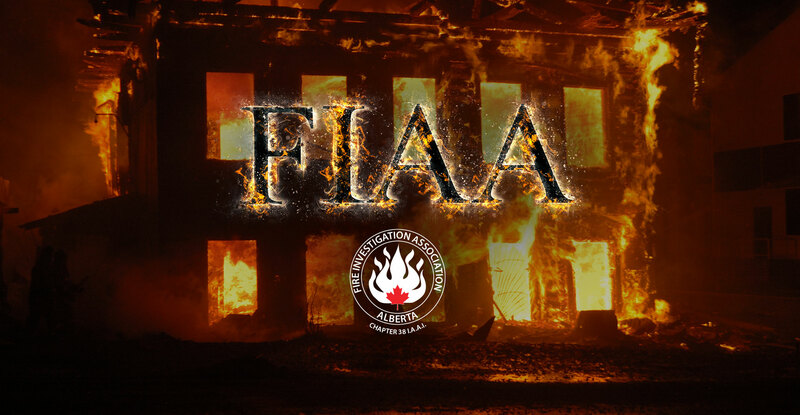 The Fire Investigation Association of Alberta is also the Alberta chapter of the International Association of Arson Investigators (IAAI). Our membership draws from private and public fire investigators, police and fire personnel, insurance adjusters, private fire investigators and fraud investigators. Our membership draws from private and public fire investigators, police and fire personnel, insurance adjusters, private fire investigators and fraud investigators. 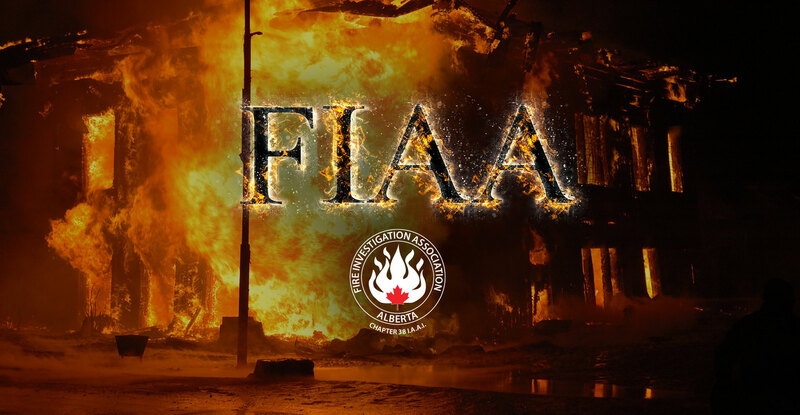 The Fire Investigation Association of Alberta is also the Alberta chapter of the International Association of Arson Investigators (IAAI). Our organization is dedicated to the training and development of fire investigators. The FIAA offers a variety of courses, including the Basic Fundamentals of Fire Investigation, Blast Protection, Fire Dynamics, Arc Mapping, Explosion Investigations, and more. Browse our full course list for all upcoming seminars. Space is limited, so reserve today. Remember, members receive special member pricing on all course bookings. Stay up-to-date with all the latest FIAA news and course postings.